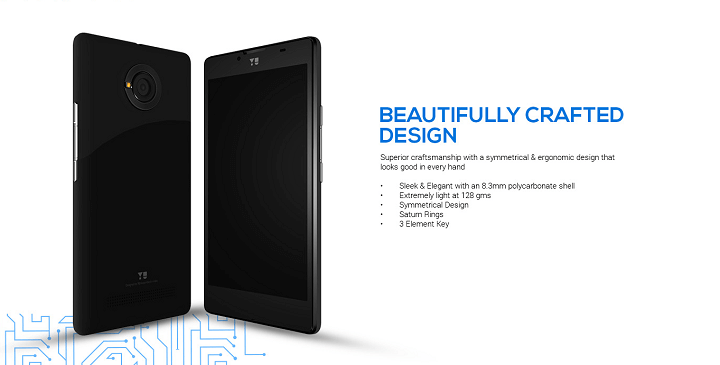 Explore the world of 4G LTE with the new YU Yunique 8GB Black. Extremely stylish yet professional, this dual SIM smartphone runs on the latest Snapdragon 410 processor along with the advanced Android Lollipop 5.1 Operating System. 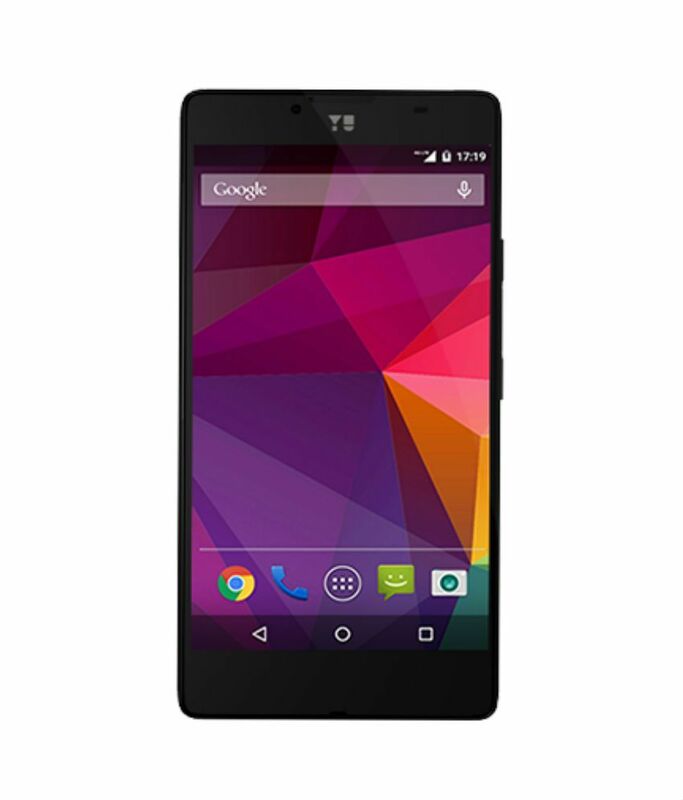 With a sleek 8.3 mm frame, this smartphone packs everything required by a professional go-getter. 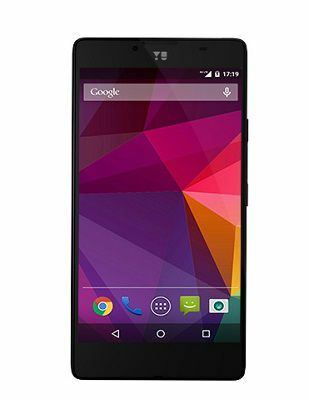 You can download movies, watch the latest videos, play entertaining games online, listen to music and browse web at superfast speed with this high-performance smartphone. Additionally, the long-lasting battery performance of the smartphone makes it extremely reliable and more user-friendly. You can at last bid farewell to the infuriating buffering icon that keeps you from accessing your favourite application, features, tunes, etc. Switch to 4G LTE with Yunique and download files at 10 times the speed of 3G and always stay ahead. Experience the best of both worlds with dual SIM card slots. Utilize one for calling and the other for internet data. 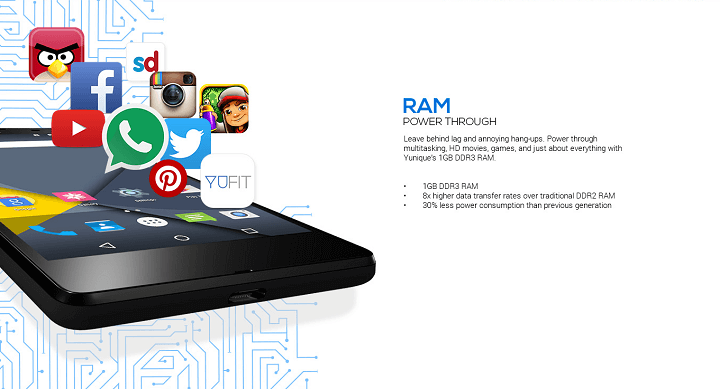 What can you pull off when you have the revolutionary 64-bit Snapdragon 410 quad-core processor under the hood? Well Everything. Making memories have never been easier with Yunique’s 8 Megapixel autofocus camera which records high quality videos at 1080p Full HD. So now, just point and shoot! We know how annoying it is when you snap multiple different selfies or a groupies to get a picture with everyone. With Yunique's 83 ° wide angle 2 MP front camera, you don't need to desert anyone. Grab everybody in the group and "Say Cheese!" 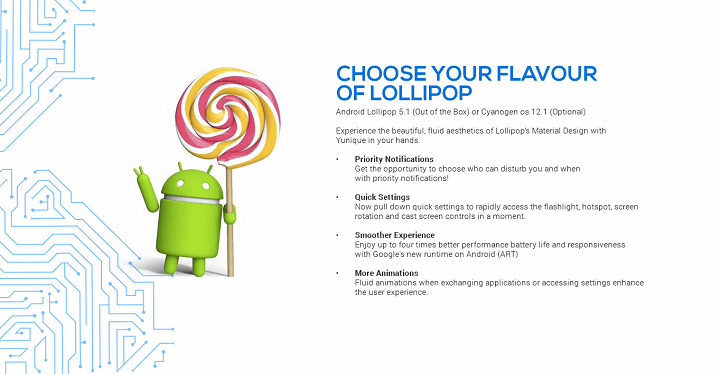 Android Lollipop 5.1 (Out of the Box) or Cyanogen OS 12.1 (Optional). 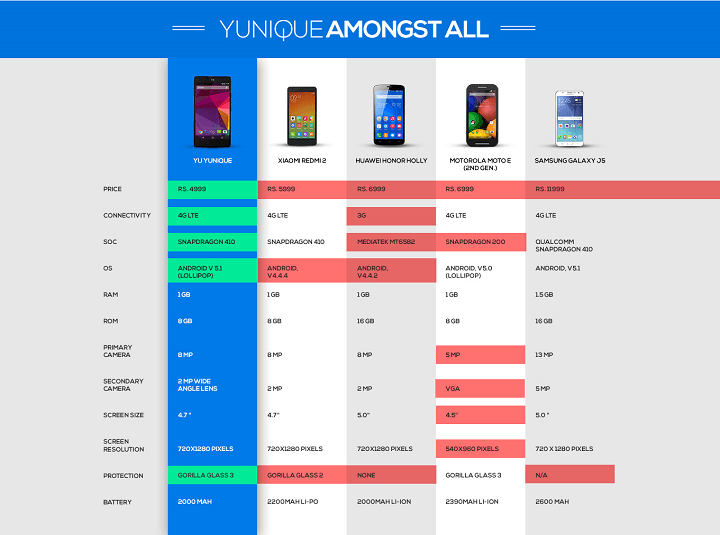 Experience the excellent, fluid aesthetics of Lollipop's Material Design with Yunique in your hands. Priority Notifications : Get the opportunity to choose who can disturb you and when with priority notifications! Quick Settings : Now pull down quick settings to rapidly access the flashlight, hotspot, screen rotation and cast screen controls in a moment. Smoother Experience : Enjoy up to four times better performance battery life and responsiveness with Google's new runtime on Android (ART)More Animations : Fluid animations when exchanging applications or accessing settings enhance the user experience. Your charger chasing days are over as Yunique's 2000 mAh battery has been fabricated to keep you going eternally with no end in sight. Now get support and service for your YUNIQUE devices at any of our 825 service centres spread across 600+ cities.